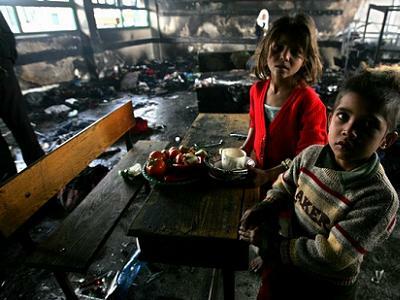 HomeArticlesSome Critical Comments from Gaza on Turkey’s Normalization with Israel! 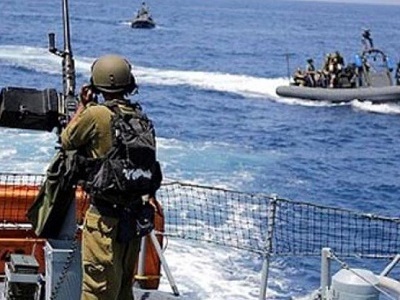 Israel and Turkey have reached an agreement to normalize ties six years after an Israeli naval attack that killed ten Turkish activists and nine years after the imposition of a deadly siege that has left Gaza unlivable. What do we, Palestinians of Gaza, feel about it? To put it mildly, we are dismayed and angered as must be the families of the ten victims of the Mavi Marmara incident. This deal leaves us under a hermetic, medieval siege that amounts to what the Israeli historian, Ilan Pappe, calls “incremental genocide!” Needless to say it is also a violation of the boycott guidelines which Palestinian civil society issued in 2005. In fact, it is not unlike normalizing diplomatic and economic ties with the South African apartheid government. AKP is the Turkish branch of Ikhwan (Muslim Brothers) who ruled Egypt for a year and failed to open the Rafah crossing and lift the siege, and Hamas, the Palestinian branch, has added misery to the lives of the besieged of Gaza through its strict rule and absence of any political vision. And now, the Ikhwan of Turkey strike a deal with apartheid Israel at the expense of Palestinian basic rights! To add insult to injury, Hamas has issued a statement “expressing its gratitude for Mr. Erdogan’s efforts to help the residents of Gaza, which are in line with Turkey’s principled support of the Palestinian cause!” And Hamas leader, Ahmed Yousuf, made it clear that “Turkey has done all it could to lift the siege and help the Palestinians of Gaza. The regional changes have made it change its policy and accept the easing of the siege instead! We can’t expect more than this from Turkey’(my translation). Defenders of the Turkish government, namely Islamists, are up in arms to justify the unjustifiable! 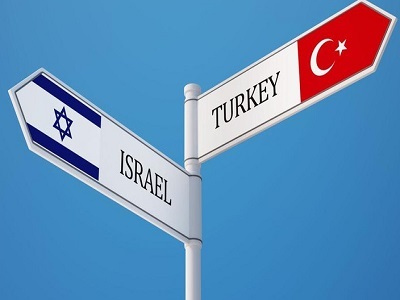 The Israel-Turkey reconciliation deal has nothing to do with Gaza, and everything to do with Israel’s, and to some extent Turkey’s, interests. In fact, the Ikhwan never fail to let us down! They don’t want to acknowledge that the Israel-Turkey reconciliation deal is a slap in the face of ethical and moral decency for the mere fact that Turkey has ended up asking for Israel’s help to lift the siege on Gaza!! So what does “lifting the siege” mean? It basically means the opening of the six crossings, the keys of which are in Israel’s hands, and the flow of all kinds of goods, especially essentials, to and from Gaza; and providing Gaza with electricity and clean water; and guaranteeing the freedom of movement of the 2 million Palestinians of Gaza. This also means the permanent opening of the Rafah crossing. This is the responsibility of the occupying power, namely Israel. But even this does not meet the minimum basic rights of the Palestinian people, namely freedom, equality, and justice. No normal relations with apartheid Israel should be resumed without the latter complying with International law that guarantees Palestinian basic rights. A quick reading of the deal proves that it is a stab in the back of Gaza! Improving the conditions of oppression, or rather slowing down the genocide, is a form of complicity because Gaza for the Turkish government is simply a humanitarian case. In a nutshell, the Turkish government has sold us out and wants us to be grateful! – Dr. Haidar Eid is an author and associate Professor at Al-Aqsa University in Gaza. He contributed this article to PalestineChronicle.com.